Fans around the world are invited to tune-in and participate in a live chat with Hugh Jackman and director James Mangold from the set of The Wolverine in Sydney, Australia. This extraordinary event will take place on Monday, October 29th at 8:00 pm GMT (UK, London time) on YouTube and the film’s official website at www.TheWolverineMovie.com. Marvel’s own Agent M will host and provide fans special access to this highly anticipated movie. 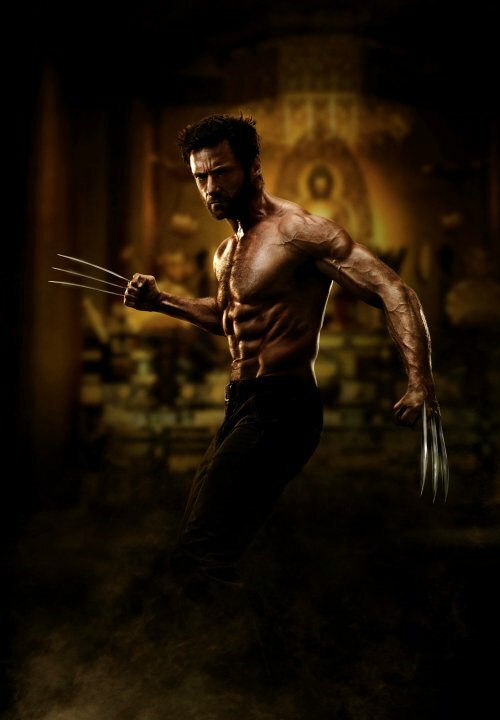 Have questions about the The Wolverine’s epic story and thrilling action? Visit The Wolverine on Facebook and Twitter to learn more about this exciting opportunity and submit questions for the chance to have them presented to Jackman and Mangold. Be sure to include #TheWolverineMovie when sending questions. The live chat will be available across all The Wolverine, X-Men and Marvel social pages; additionally Hugh Jackman and James Mangold will provide the chat directly to their fans. WHEN: Monday, October 29th at 1:00 pm PT (Los Angeles time) - 8:00 pm GMT (UK, London time). The live chat player will be available to embed on sites across the Web to provide for audiences globally. The video will also be distributed after the chat. The Wolverine, directed by James Mangold (Walk the Line, Girl, Interrupted) and produced by Lauren Shuler Donner and Hutch Parker, is filming in Japan and Australia.